[Sunset rendezvous at Hudson Gardens. Photo: Cathy McCray] Nothing quite clears the head like wandering a garden. The trees block the noise pollution of the cities and clear the air, providing a tranquil spot to enjoy with friends, family, or to get away from it all for a moment. 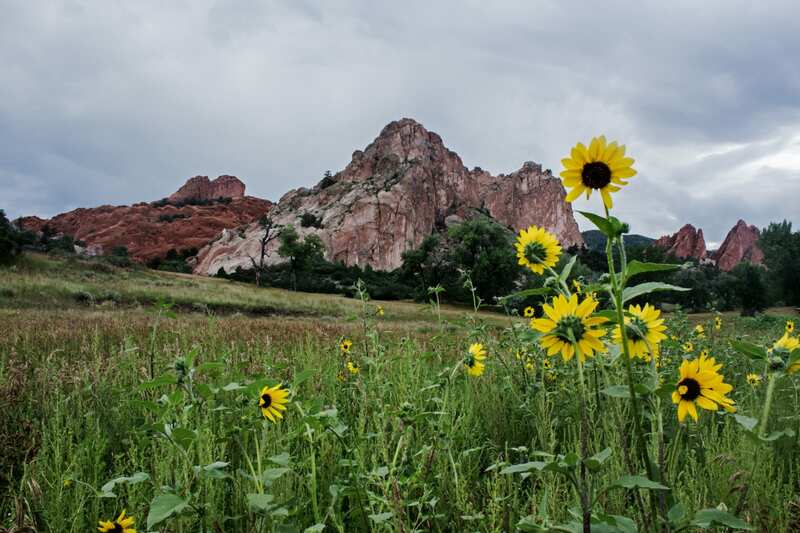 These are some of our recommendations for colorful spots in Colorado to enjoy nature and get back to the color green for a while. All of the following gorgeous gardens are open to the public, so feel free to frolic through the flowers when in bloom. Even in the winter though, you’ll find a peacefulness and life all around you. 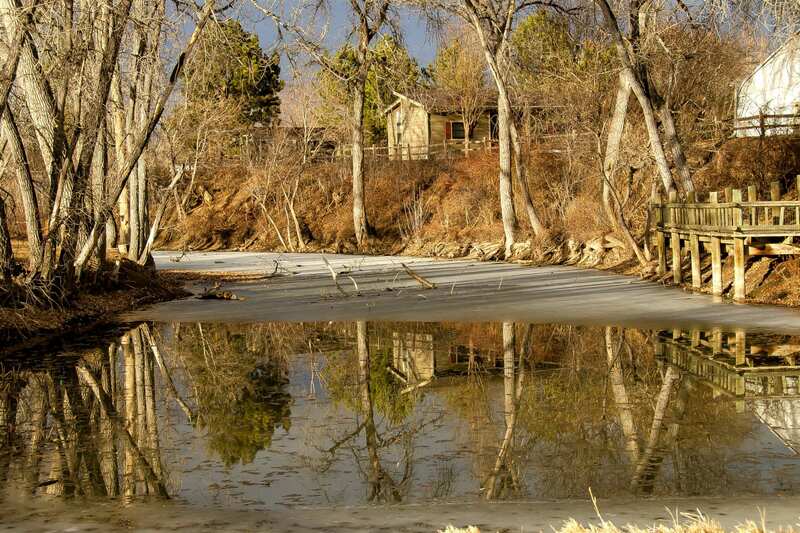 Coloradoans know how lucky they are to have nature so close. You really don’t have to go far to find a public park or garden to stroll. The following gardens are all accessible year round to plant-lovers, some charge a fee, while others are free. 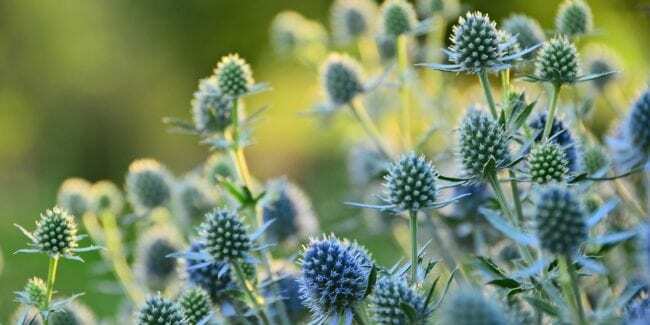 Places like the Denver Botanic Gardens even offer free admission days, so mark your calendars. Just living is not enough. One must have sunshine, freedom, and a little flower. – Hans Christian Andersen. 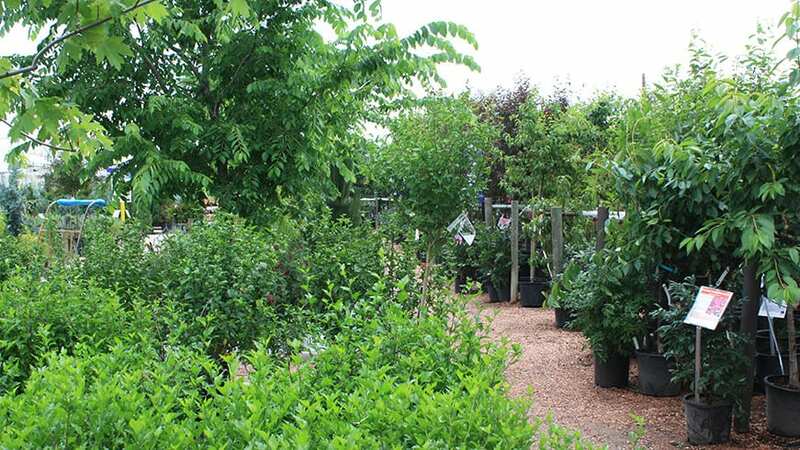 Growing around the South Platte River, the Hudson Gardens is open every day of the year with no admission fees. They offer self-guided nature tours so you can enjoy the wide range of deciduous gardens, coniferous gardens and more on your own time. For a bit of musical entertainment in a venue that beats any mosh pit, have a look at the Hudson Gardens Summer Concert Series. 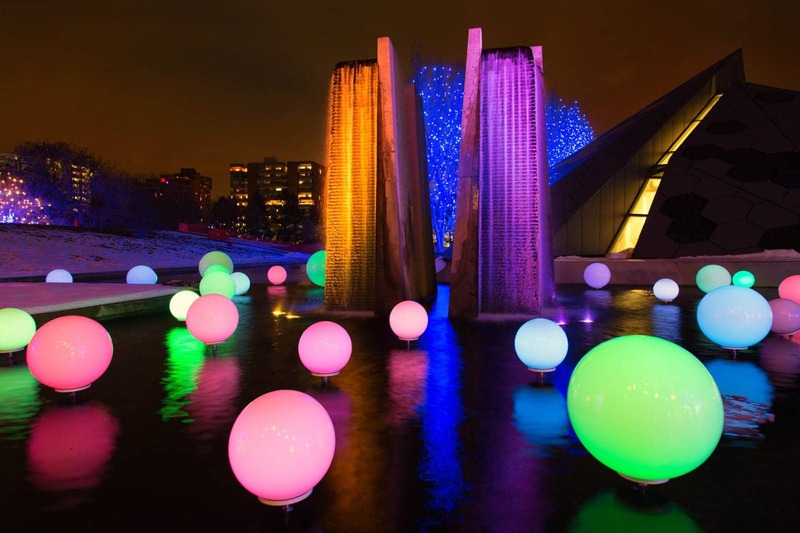 If you catch the gardens in winter, then head down to the lights show that they put on. Wrap up and enjoy the wonder of the gardens lit up at night. This is a public garden and store that does a lot of community programs and is great if you have children to entertain for the day. The enclosed greenhouses make this a good choice for rainy days, and there are also outdoor gardens for those sunny spells. 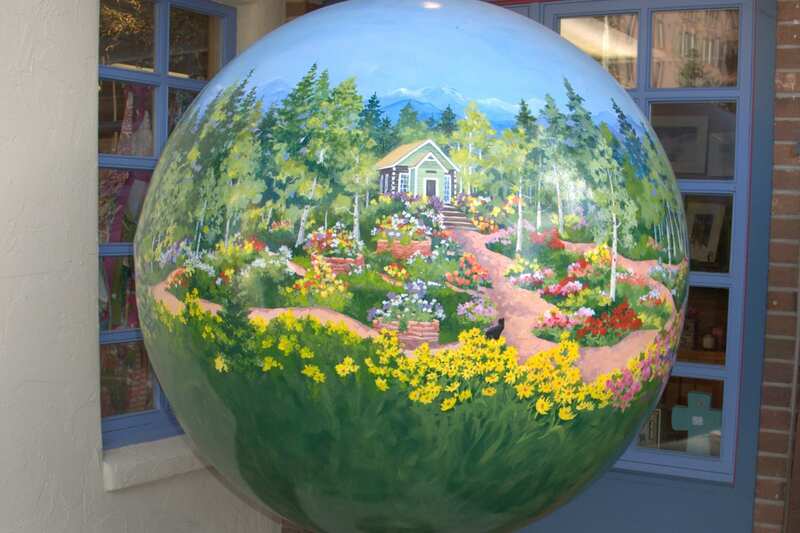 A popular spot is the fairy garden where you and your kids can get lost in the magic of trellises, magical plants, and little houses that feed the imagination. They have a notorious day after Christmas sale with huge discounts, so save that date to enhance your home feng shui! 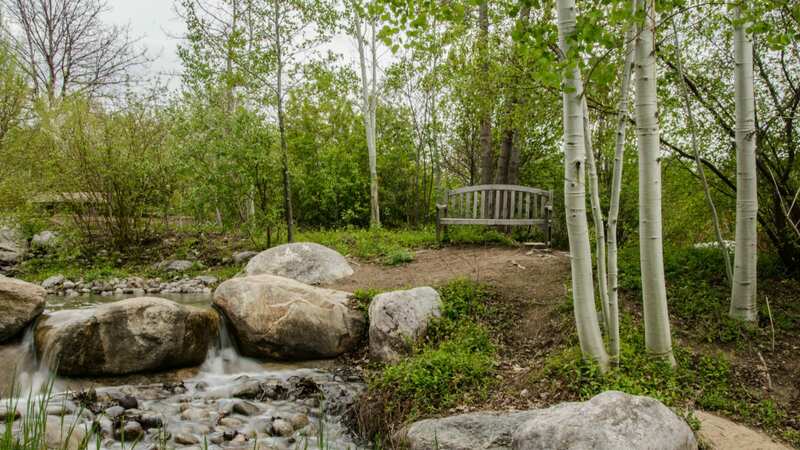 The garden at York Street boasts tranquil waterlilies and water features, arid gardens with flowers that thrive in the Colorado climate and international themed gardens where you can transport yourself around the world for a moment. Fancy a shady spot for some reading or to think? There are wooded areas with benches specially designed to appreciate nature. Plus, in the summertime, you can catch a concert and enjoy the cooler twilight hours of Colorado summer, and if that isn’t quite your vibe then there are plenty of other events to check out. 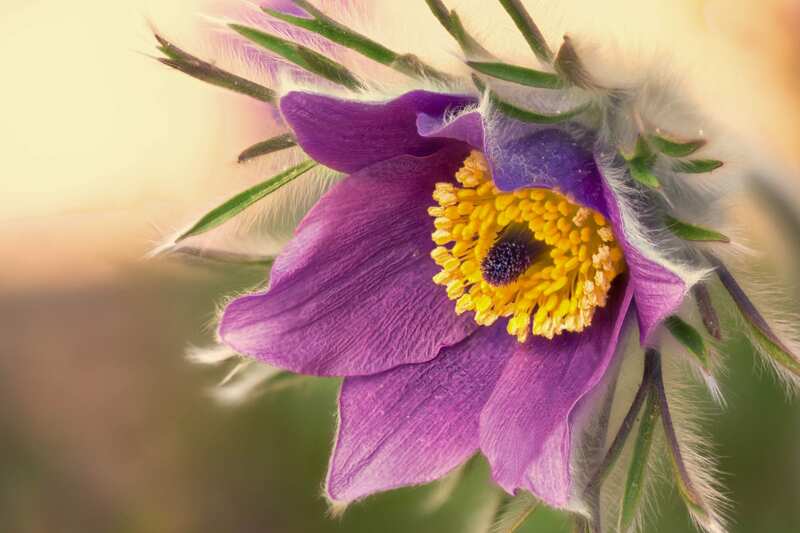 This sense of community spirit and coming together makes Denver Botanic Gardens a local treasure, and what a beautiful environment to celebrate that! 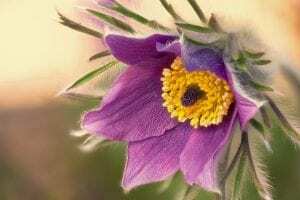 The 2018 non-profit of the year winner, this garden is one of the highest in the United States at 8200 feet (2500 meters) and naturally boasts beautiful alpine flowers. It’s a haven of beautiful plants, stunning views and a wealth of research. Just be aware that the paths are not maintained in winter, so take extra care in your explorations. There is a beautiful range of gardens, including a perennial garden, a meditation garden and an alpine rock garden with an atmospheric waterfall. Rock gardening enthusiasts will be delighted by the range of research and guidance and is a must-see spot for ideas and tips. A huge park with stunning rock formations, you might believe it was carved by gods! This garden is great for the outdoor adventurers. Visitors can get involved in activities such as 5k runs, biking, mountain trails and rock climbing. The red rocks are a landmark geological feature formed from ancient sediments of sandstone, limestone and other deposits that have been tilted over time. This is a good choice for photographers as the red rocks are not only very eye-catching and unusual in photographs, but their colors sing like rubies in the morning and evening light. There are some majestic and even mischievous photo opportunities such as the balancing rock, the red rock spires, and Cathedral Valley. No doubt these parks have inspired you to recreate that pristine public garden feeling in your own backyard. The good news is that all you need is the right gardening tools! With a bit of online research you will be able to find out more about what you will need to get your hands on to recreate your own tranquil spot. If you are still in need of guidance then thebestleafblowers.com has quite an extensive list of useful information and reviews on equipment, which can be used to recreate that spotless appeal. Opening your blinds to your own slice of verdant green is a wonderful way to start the day.